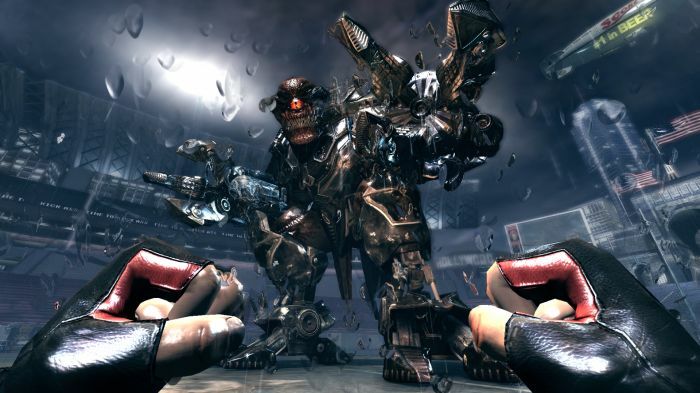 Come get some multiplayer screenshots, here is the first look at the Duke Nukem Forever multiplayer screenshots. These are looking awesome cant wait for the game now. how fking awesome does the Jet Pack look!!! Come on rasher how long you been waiting for this game? you know you need to buy this to make up for it! 2. i would end up ripping the box open so i can play with everything inside!!! Looking more interesting with each set of pics that come out. I remember loving the earlier games so hoping this will grab my attension also. Multiplayer looks like it is going to be a laugh at least! Gameplay was brilliant shame we didnt capture a bit more, you will just have to take my word for it.